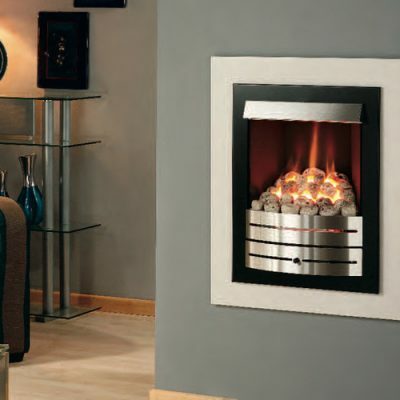 Home / Fires / Gas Fires / Hole in the Wall / Vitesse H.E. 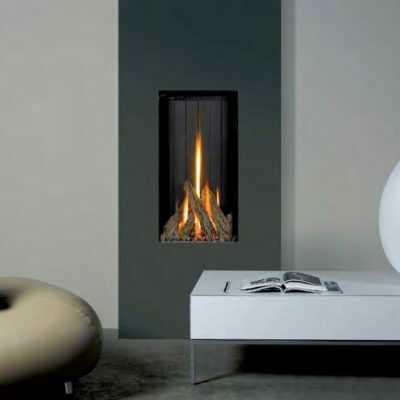 The Nu-Flame Vitesse H.E. 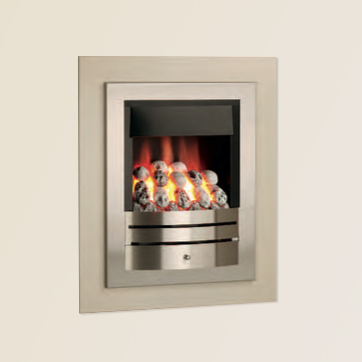 is a versatile, high efficiency, glass fronted convector fire for use in any home with a chimney. 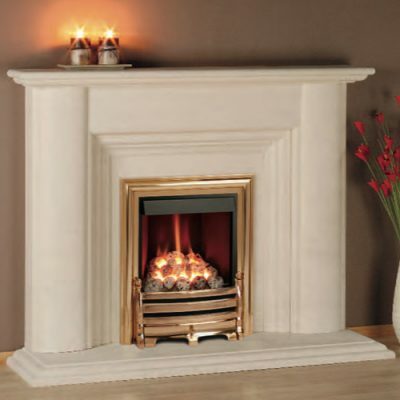 Whether in a fireplace or as a Hole in the Wall centrepiece, the Vitesse H.E. provides stunning good looks along with a superb, independently verified net efficiency of 87%. 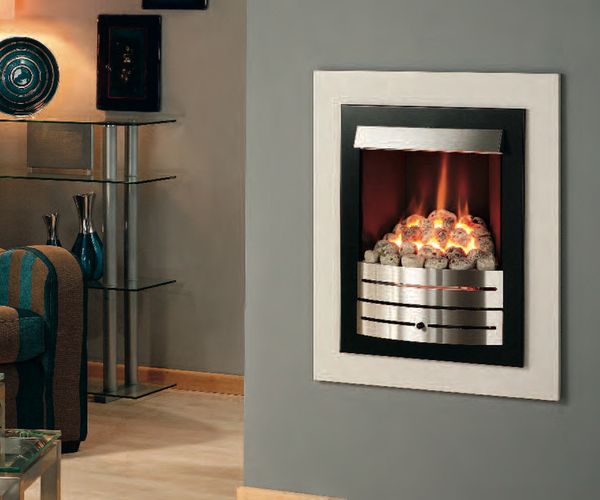 With a wide range of colours and styles, the Vitesse H.E. 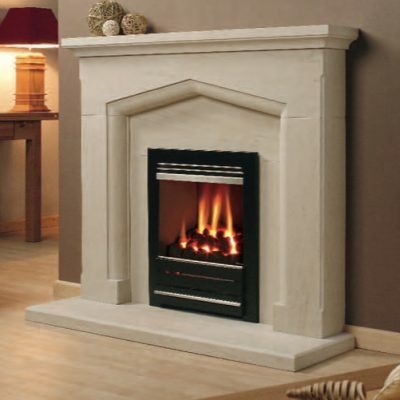 is the ideal choice if you want a great looking and extremely efficient fire.